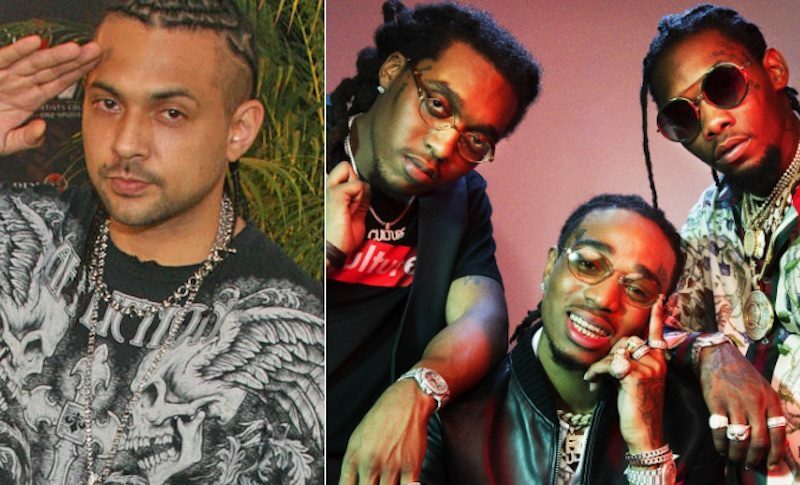 Sean Paul and Migos has a new collaborative single “Body” coming soon and they have already shot a music video for it. The dancehall hitmaker and the Atlanta rap trio converged on Miami earlier this week. They were spotted on set along with a bunch of females in carnival outfits signaling a fun filled video coming for the summer. 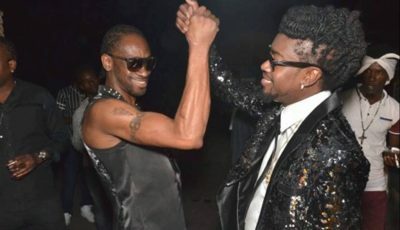 Sean Paul’s longtime producer and close friend Don Corleon is the producer behind the upcoming single “Body.” A release date is not yet known, but sources have confirmed with DHH that it could arrive any day now. “Video shoot vybz today with @duttypaul @migos @quavohuncho @yrntakeoff @offsetyrn [Sean Paul, Migos, Quavo, Takeoff, Offset] #Body coming soon,” Corleon wrote on IG. The video was shot in sunny South Beach and it looks like the set was just fun filled. One of the clips shows the dancehall legend filming a scene with Quavo and some females clad in their carnival outfits dancing. Sean Paul was perhaps the biggest comeback story in music in 2016 with a Billboard Hot 100 No. 1 single with his feature on Sia’s massive hit “Cheap Thrills.” He also scored a number of other hits including “Tek Weh Yuh Heart” with Tory Lanez and “Rockabye” with Clean Bandit and singer Anne Marie. Certainly, he is looking to repeat the same success this year. Migos is also hot off a great year with the release of their new album CULTURE and their mega hit single “Bad and Boujee” turning them into a household name. After inking a new recording deal with Island Records, Sean Paul is well on his way to dropping his new album. The project is yet to be titled and there is no release date so far, but his fans are expecting it sometime this year. Sean Paul is popping for sure right now internationally and there are no signs of him slowing down.